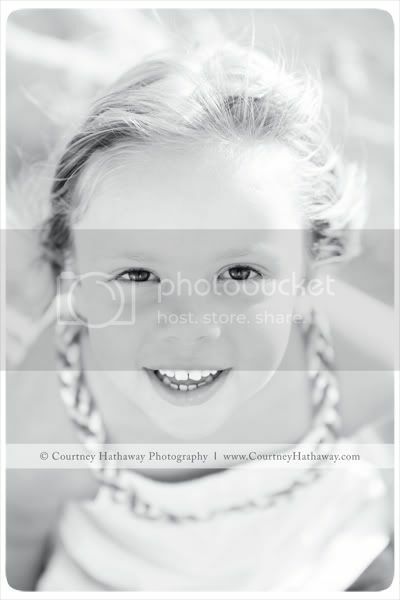 Soft Light + Big Kids + Great Parents = One great session! I’m pretty sure this was the start of our “iffy” week of weather. Our session was pretty overcast with strong wind, and thankfully we were shooting at one of my favorites spots in South Nags Head. Nicole has a great family, willing to do whatever I asked. Because of the wind, we utilized several spots of the beach to try and eat as little sand as possible. I’m going to apologize to these 5 kids right off the bat. Why you might ask? 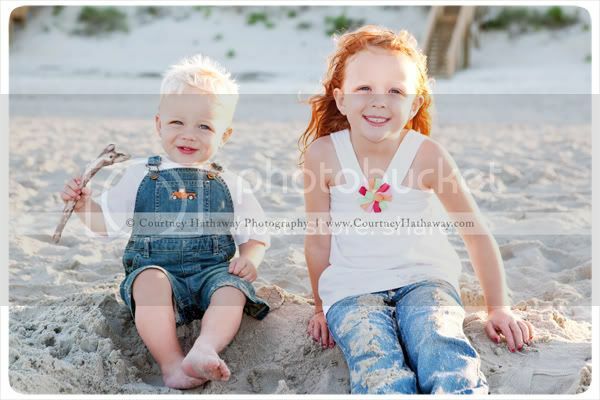 Because I made them get up for a 7am beach portrait session……on vacation! Yes, I know…bad me. 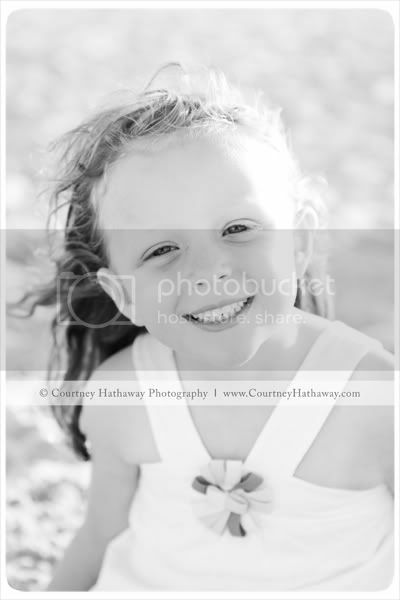 They were all troopers, and willingly headed out to the beach for their pictures. Their session was a gift for grandma, since we all know how rare it is to have all the grandkids in one place at the same time. Usually morning sessions tend to be a bit more “subdued” as people have just woken up – not this one. We had a case of the attack bee. All the parents insisted it was a just a bug, but I’m not so sure. It buzzed around us for most of the pictures near the water. Finally it flew away and we were able to finish our session. They were a great group of kids, and I’m glad I was able to fit them in during their vacation. They stayed down in Avon, NC and had some great scenery for their pictures. Hatteras Island is known for it’s beautiful beaches, and with much fewer cottages built right up on the ocean, you’ll be able to see why. 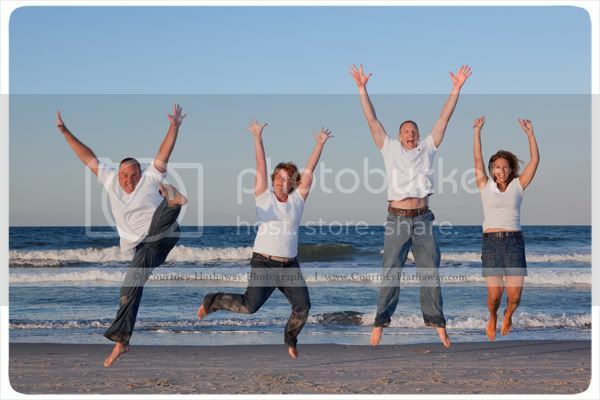 I met up with Ronald and his family in South Nags Head for some family portraits – OBX style – on what might have been our last sunny day for a week. They were a great family with a couple of super cute kids! 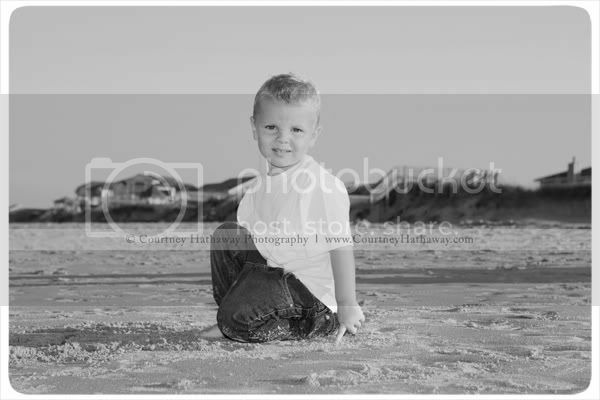 Wide open beaches and plenty of over-wash make for some great portraits. 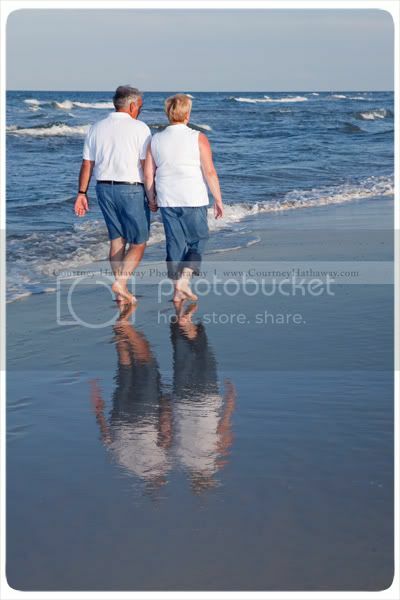 Karen & Fred celebrated their 25th Wedding Anniversary in Corolla with the help of their family and friends. Their wonderful friend Rebekah decided to set up a portrait session with me as an anniversary gift – and I’m so glad they did. They were a really fun group to hang out with, and what a better way to celebrate your anniversary than at the beach? 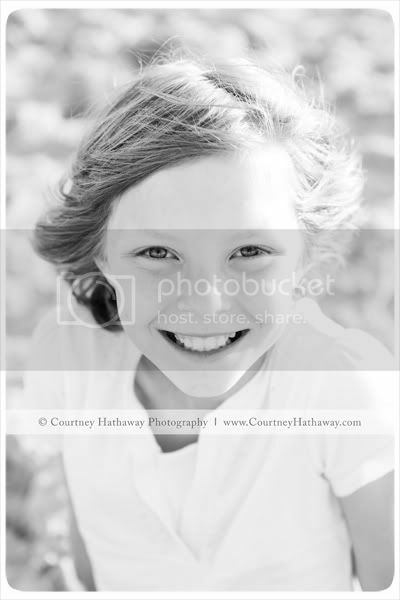 The focus of the session was for Karen and her family, but I wanted to make sure everyone got a little something so I also got to work with the rest of the group too. 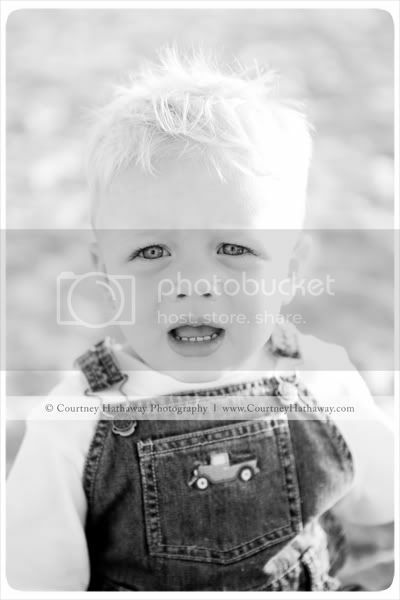 To see more photos from Karen & Fred’s session with the rest of the family, check out the Facebook Fan Page. 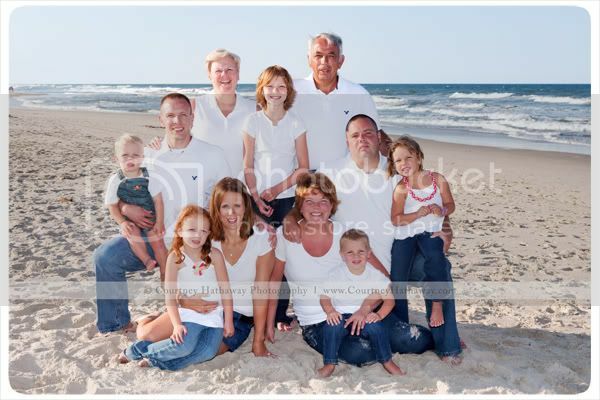 I had a wonderful time with this family at their rental cottage in Corolla. They had probably one of the coolest sessions….literally. We had a cold front come through a couple days beforehand, leaving us with really great weather. Anyone who has ever had a sibling (or been the parents of siblings) knows until one of them gets a drivers license, it can be difficult to get them together.